Wall Mount Fireplace – Electric fireplace inserts are a safe, energy efficient, low cost alternative to gas and traditional wood fireplaces. These electric units are available in three types and offer remarkably realistic flame effects. With multiple styles to choose from, here are some of the various things you need to know when considering an electric fireplace insert. Call Ted at Plano Texas Handyman 214-507-3415 or visit our website for more information on a Wall Mount Fireplace. Clean lines in brushed stainless steel, chrome, gun metal, stone, wood, or mirrored glass finishes will add drama and warmth to any room in your home. While our superior selection includes wall-mounted fireplaces with traditional looking logs, many boast unique flamebeds of glass, rocks or a choice of decorative fill. Each wall-mount model operates with or without the thermostat controlled fan-forced heater so you can take pleasure in the dancing flames year-round. All units plug into a standard 120V outlet making installation a breeze. Whether an individual’s living space or business is small or large, homeowners always want to make wise use of their available square footage. These units are especially ideal additions to condominiums, lofts, apartments, single family homes or offices. A wall mount electric fireplace is a space saving device that can add the instant character of a traditional fireplace experience with a more modern twist. Customers can choose from polished or brushed stainless steel, chrome, gun metal, stone, wood or mirrored glass finishes. Also, color options are available in red, black and white. These designs will complement many décor styles. Whether you choose a wall hanging electric fireplace, a freestanding corner fireplace or a recessed built-in electric fireplace design, they will provide four season capabilities and can be operated with or without the quiet heater turned on. Fireplaces have been a staple of homes for thousands of years. They have cooked our food, provided heat during colder seasons and have added a cozy touch to our lives. The design of traditional fireplaces hasn’t changed a great deal for centuries. However, applying new technology and modernizing an old medium is of great importance to many people. 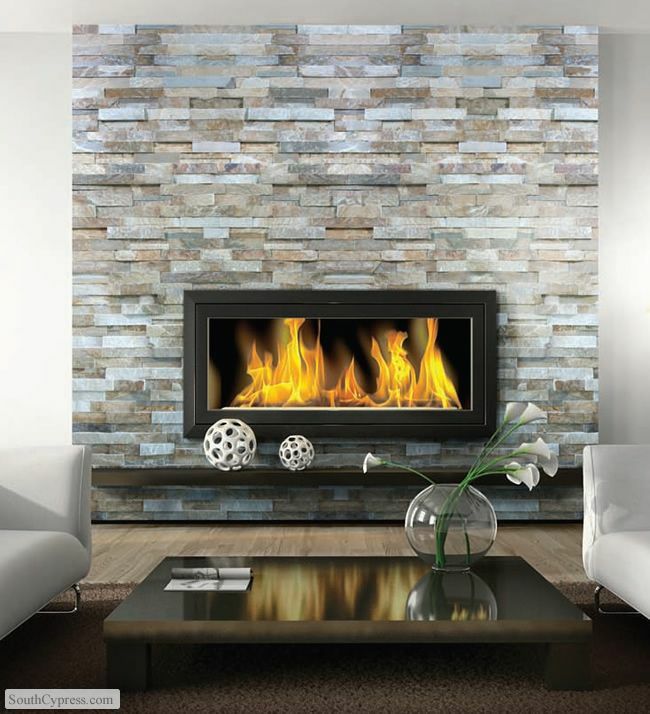 A wall mount electric fireplace is on par with wall-mounted televisions and digital picture frames. They are inexpensive to operate and easy to install, because there are no ventilation requirements. They provide a low-cost focal point to any room. Call Ted at Plano Texas Handyman 214-507-3415 or visit our website for more information on a Wall Mount Fireplace.